Ludwig Holberg è considerato da norvegesi e danesi come il loro più grande poeta e fondatore del loro spirito pubblico. 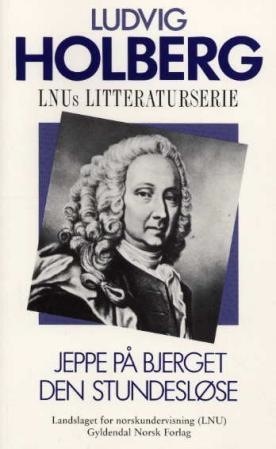 Ludvig Holberg is the most important man of letters in eighteenth-century Denmark-Norway and is often referred to as the father of Danish and Norwegian Literature, the Moliere of the North, the founder of Scandinavian drama, or even as the first Scandinavian feminist. 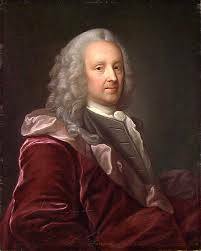 In all his writings - apart from being a dramatist in his own right - he excelled as a satirist, historian and essayist, Holberg is a true child of the Enlightenment advocating tolerance and moderation. At the same time, however, he transgressed its parameters. He introduced a series of classical genres but also violated their rules; he generally supported absolute monarchy but criticized its deficiencies, sometimes with subtlety, sometimes openly and relentlessly when, for instance, aiming his satire at the outdated educational system. Above all, Holberg was a towering cosmopolitan figure in eighteenth-century intellectual life, extremely well-read not only in the classics but also in contemporary literature. Furthermore, he was one of the most avid travelers of his time. He saw himself foremost as a European writer, attacking provincialism and narrow-mindedness wherever he encountered it. Holberg was strongly influenced by the European intellectual tradition and, in return also impacted literary trends abroad. This volume, written by experts from various countries, attempts to place Holberg in this international context. 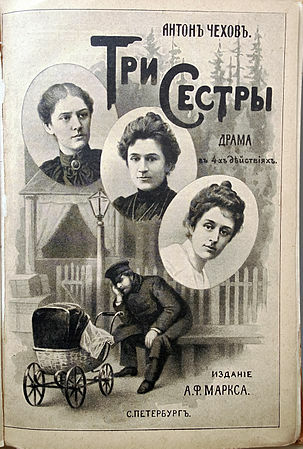 It highlights both the European influence on him and the influence he exerted in his own time as well as the fascination he holds to this very day because of his probing, critical mind, complex personality and, above all, because of the purely artistic quality and modernity found particularly in his immortal comedies.